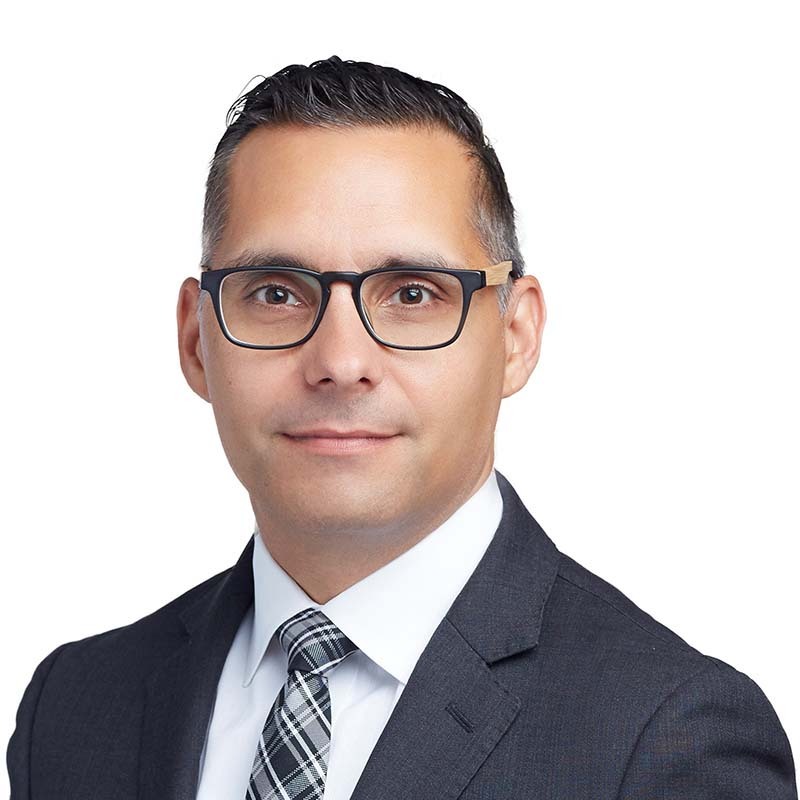 Cam Cameron is a partner in Gowling WLG’s Ottawa office, practising in the firm’s Business Law department, with a focus on corporate commercial law, gaming law and Indigenous law. With over a decade of business law experience, Cam delivers strategic legal advice to Crown corporations and private entities — primarily to clients working in the lottery and gaming industries. In 2017, he was ranked one of the top corporate commercial lawyers in the Canadian Legal Lexpert Directory. Cam also works closely with Indigenous communities on a variety of economic development projects, and regularly authors articles and delivers presentations on legal issues affecting Indigenous peoples. Called to the bar in both Ontario and Québec, Cam is in high demand with clients who seek a diligent, innovative and responsive legal counsel who can get the deal done in an efficient and cost-effective manner.